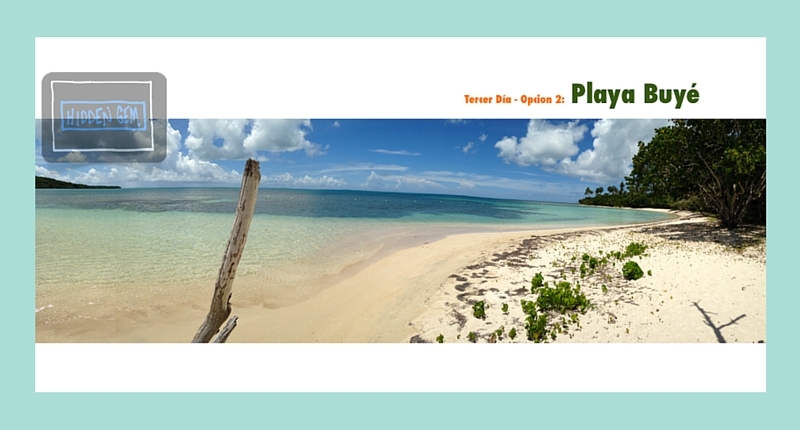 Playa Buyé Puerto Rico is also one of the prettiest beaches on the west coast of Puerto Rico. 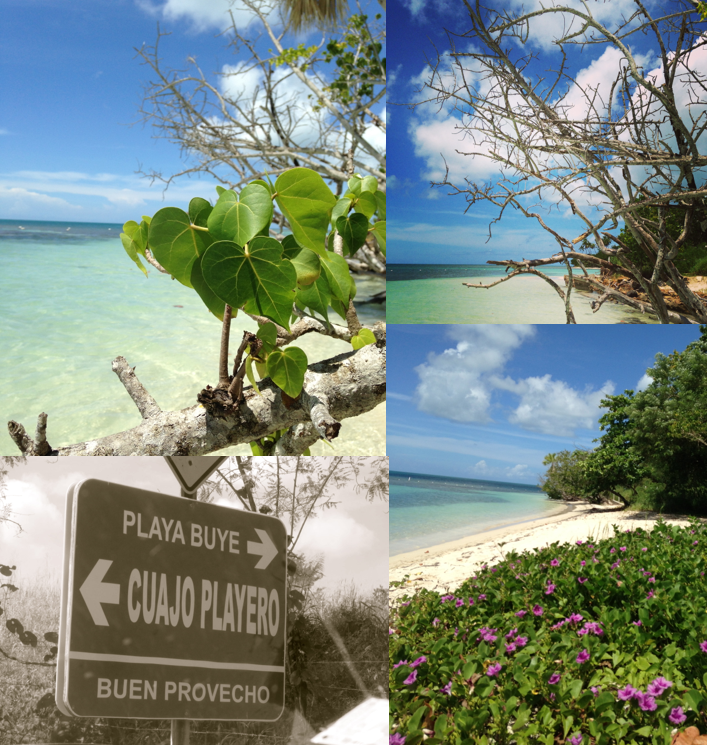 Getting here is a bit of an adventure, however just follow the directions and look for the signs that point towards Playa Buyé. Parking is another mystery sometimes, but hopefully you’ll find the parking at the hotel available and pay the $3 to get in. If not, find a spot outside the gates and make your way in. This is a pretty short blog post only because sometimes words don’t or shouldn’t describe a place – so you should see it and take it in for yourself if you happen to be traveling near this part of Puerto Rico. It’s definitely one of our top 5 favorite places in the island. The locals of Puerto Rico come to this beach as its not “touristy” at all. Keep in mind that on busy holidays and weekends, however, this beach is absolutely packed with Puerto Ricans doing their own internal vacations. The best time to make it out here is definitely during a weekday morning if you can. Grab your gear and head out towards the beach. We have found that once you get there hike towards your right for about 5-10 minutes for an absolutely perfect oasis of a beach to yourselves. You’ll know your there once you pass the artistic driftwood that makes this landscape picturesque. You know the picture you have as your screen saver at work – wishing you were there? Well, at Playa Buyé, this is exactly where you are. Absolute paradise. Enjoy this spot as long as you possibly can, and get back on the road towards your next destination! Just found your site and I’m looking forward to browsing around it. Cheers! Thanks Barbara! Let us know if we can help in any way. Kind Regards!